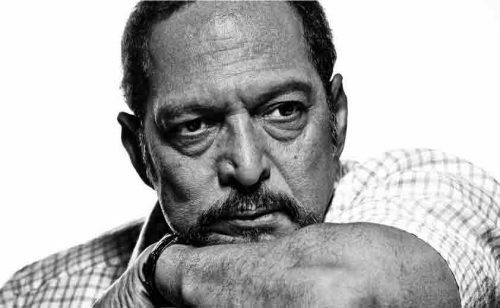 In a new development in actress Tanushree Dutta’s alleged molestation case, the Oshiwara police registered an FIR against veteran actor Nana Patekar and three others on Wednesday. The case was registered under section 354 and 509 of Indian Penal Code. Earlier in the evening, the actor had reached the Oshiwara Police Station to record her statement regarding the case. After recording the statement, the police registered the offence late midnight. Apart from Nana Patekar, the case was also registered against choreographer Ganesh Acharya, producer Samee Siddhiqui and director of the movie, Rakesh Sarang. However no arrests have been made so far.